Glucosamine is found in the fluid around our joints where it is vital for building cartilage and structural connective tissue. As we age, our bodies produce less glucosamine and supplementation is a popular choice for joint and cartilage support.  Glucosamine supplements are available in numerous forms; Nutri Advanced have chosen to use glucosamine sulphate as this form has successfully and repeatedly been used alone in many clinical studies. This range includes glucosamine tablets and glucosamine capsules for daily supplementation.